Over at the Washington Post, acclaimed columnist David Ignatius takes on the always tumultuous tides roiling the South China Sea. For those who were hoping that China and the Philippines might be able to move towards negotiations after Manila’s victory in the Hague over Beijing’s claims in the South China Sea — well, it seems China is back to its usual bag of tricks. 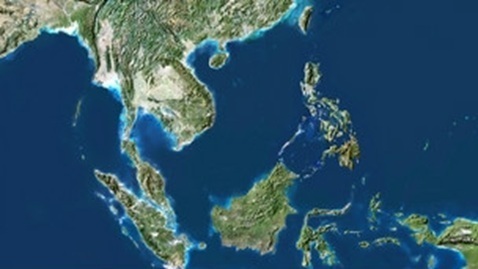 Clearing the haze of speculation, the Permanent Court of Arbitration (PCA) handed down its ruling on the maritime dispute between China and the Philippines on 12 July. Is a rebuked China taking a timeout? 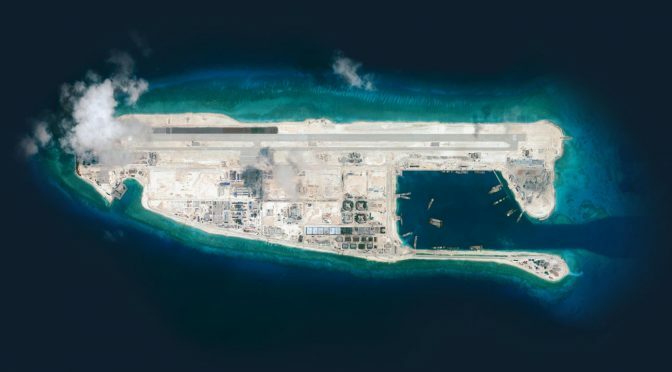 China suffered a significant setback this month in its bid for dominance in the South China Sea, and its leaders are following a familiar script after such reversals: They’re making angry statements but taking little action while they assess the situation. The biggest share of the Philippines’ naval combat power now rests in three hand-me-down U.S. Coast Guard Hamilton-class cutters with decades of service in hard conditions. Yes, this is actually an improvement. 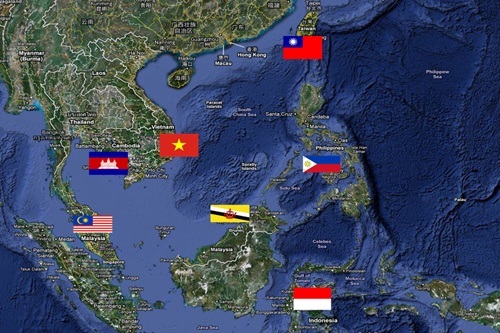 Although Vietnam did not intercede in the July 12 Philippines - China arbitration, nonetheless it now finds itself on the right side of the facts and the law in its disputes with China over maritime rights in the South China Sea. 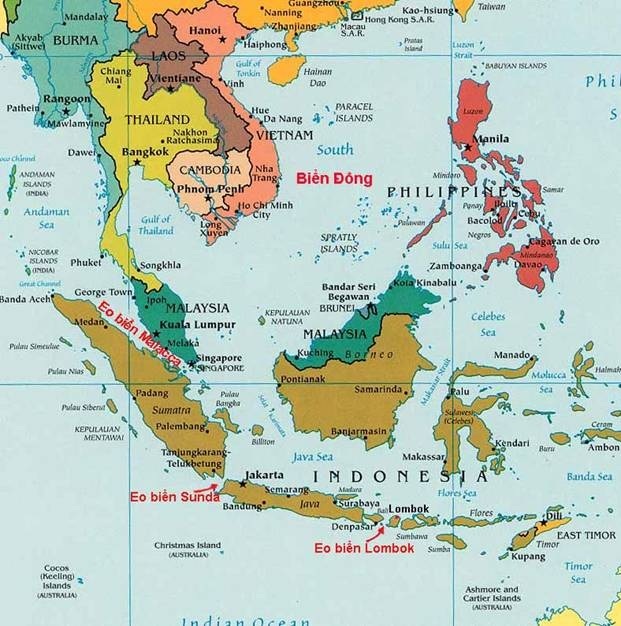 This was the first time that the entire basis of China’s “historical claims” (for example, the “nine-dash line”) was ruled to be invalid under international law by an international tribunal. 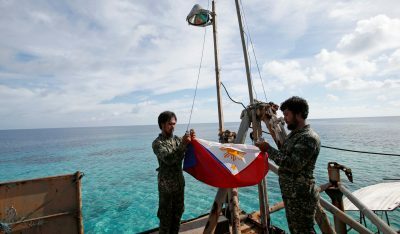 By reiterating its policy of “no acceptance, no participation, no recognition, and no implementation,” China has painted itself into a difficult corner and diminished the chances of resolving the myriad maritime disputes—involving Vietnam, Brunei, Malaysia, Taiwan and now even Indonesia as well as the Philippines—in a peaceful manner. This article aims to provide a fair assessment of the military significance of the South China Sea land features. The term land feature is intentionally selected to avoid the trouble of arguing whether they are islands, reefs, shoals or rocks. Since the 1990s, the United States has been consistent in its general South China Sea approach that while it does not take a position on competing claims, it does have a view in how those claims are pressed and ultimately resolved.